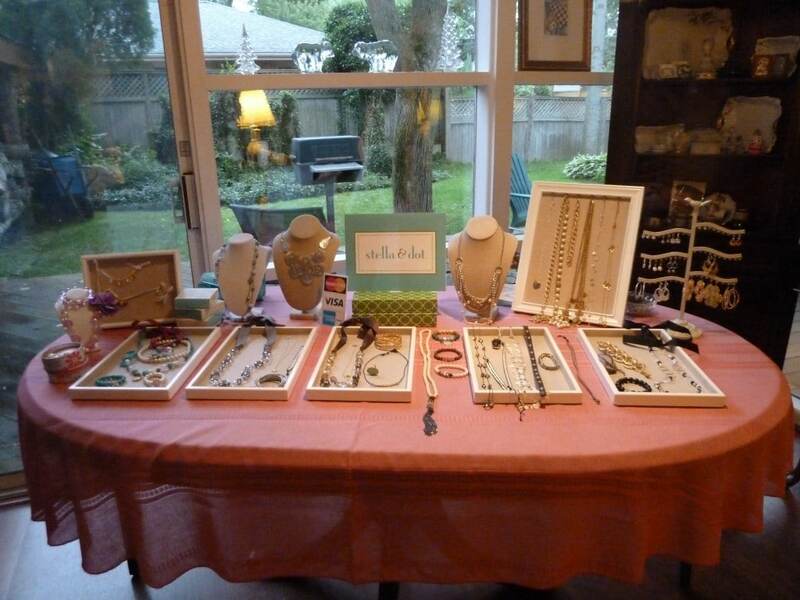 I hosted a Stella & Dot jewelry trunk show for 12 of my girlfriends. 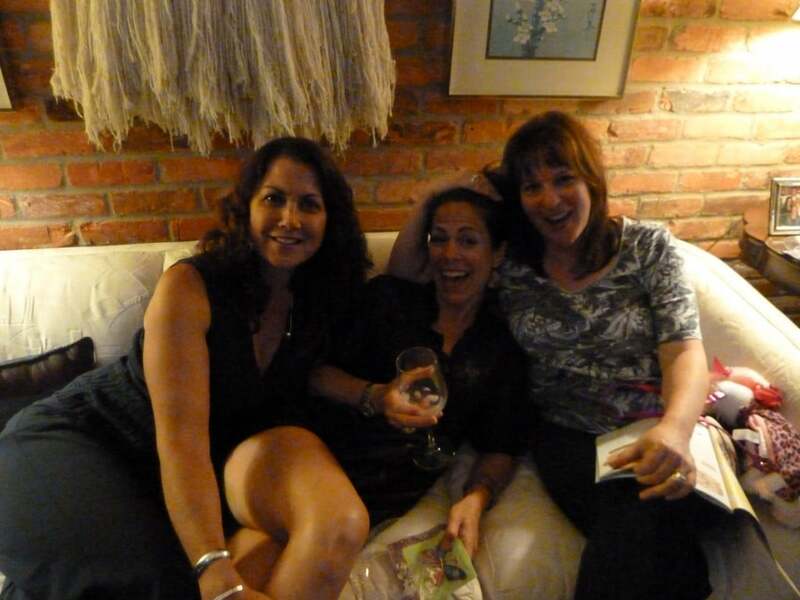 It was a true girls night out and we had so much fun! 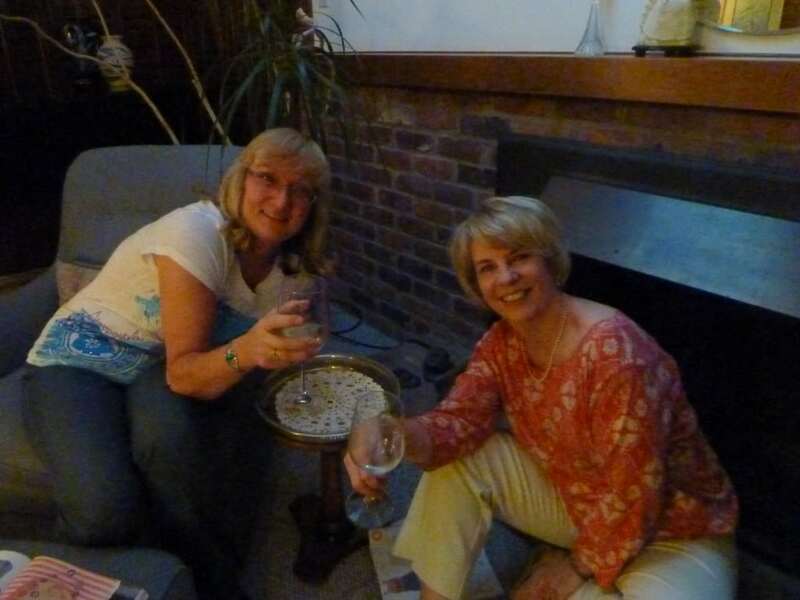 Our stylist, Wendie Christensen DeLano couldn’t have been more knowledgeable and helpful. Her sister, Beckie Christensen Thompson came along to help as well. I served two different cocktails: Sangria and “Stellatini’s”. For each 1/2 gallon of lemonade, add 2 cups of Sprite and 2 cups of Vodka. You can add pink sugar around the rim of the glass by adding a couple of drops of red food coloring to white sugar. (I skipped that part.) The cocktails were a big hit! Everyone really liked the dip I made. It couldn’t be easier to assemble. Just layer, on a tray or large serving dish, hummus, crumbled feta and kalamata olives. Sprinkle with oregano. Serve with fresh bread, pita or pita chips. For those of you who couldn’t make it, you can still shop from the website for the next week and your purchase will count towards my trunk show. 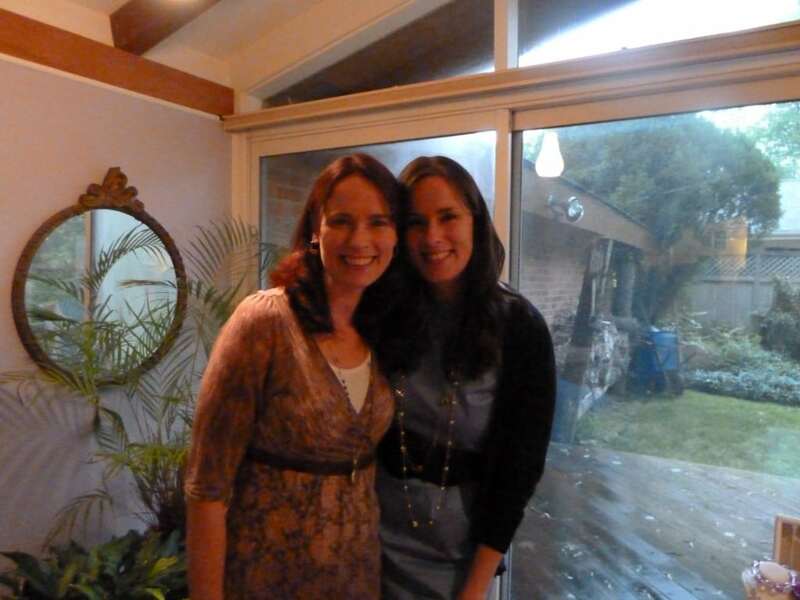 Go to www.stelladot.com/wendiedelano and click on “find your hostess”- then enter Katherine Hammond.